FIA D/G Summer Challenge 2014: The Official Announcement! 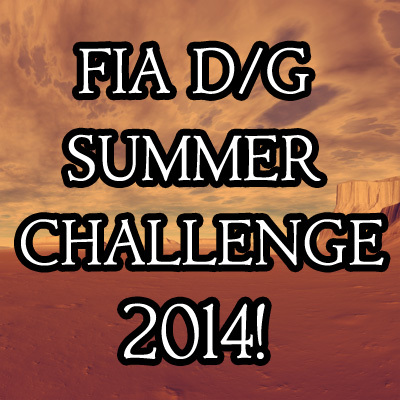 It’s time for the FIA D/G Summer Challenge 2014! Yay! Come to this thread right here, just clickety click) and add YOUR suggestions in these categories. All of the input comes from you! 🙂 Because you’re very special. Full rules are here. Click Click Click!